The Tom Tailor Group is on its way to becoming a global player. The company’s successful expansion strategy is based on a logistics service that is both efficient and flexible. When it comes to air and ocean freight, the company relies entirely on DB Schenker. 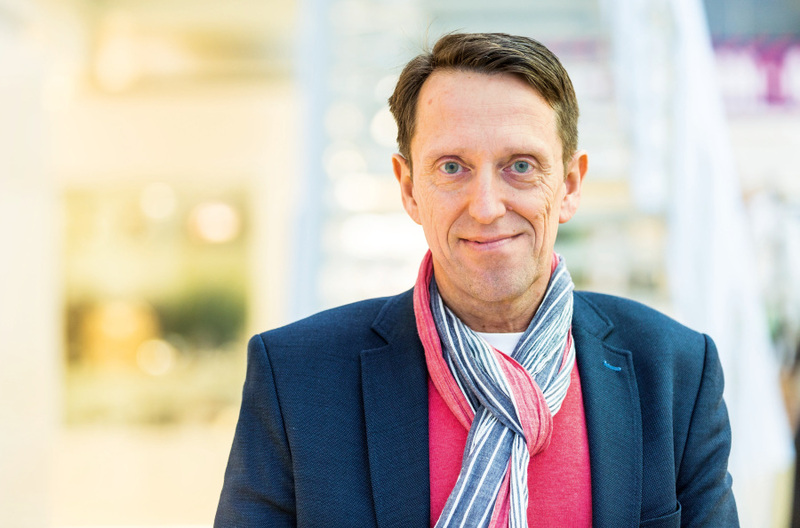 Burmester is Head of Supply Chain Management Execution at the Tom Tailor Group. Efficient and smooth-running logistics operations are just as important to the business of this ambitious Hamburg-based fashion company as the right choice of color and perfect tailoring. Speed, flexibility and reliability in all delivery processes matter a lot when it comes to global competition for the outfits of fashion-conscious customers. To ensure that the entire operation runs smoothly, Andrea Burmester and her teams work with the supply chain IT tool OSCA/Setlog that accompanies every step of the process and guarantees transparency and rapid response times. 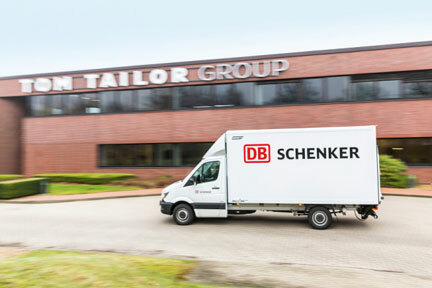 DB Schenker is connected to the system and has access to the shipment details in the country of origin as well as to notifications of incoming consignments. After all, significant volumes of goods are at stake here, and they need to be continually readjusted. In 2014 alone, 3,000 TEU of freight were transported across the oceans on behalf of the Tom Tailor Group. A major part of these shipments are handled via the ports Chittagong (Bangladesh), Shanghai (China) and Tuticorin (India). Many a garment has unexpectedly turned out to be a big selling item. “If that’s the case, then it’s definitely worthwhile switching to airfreight so that we can get the products into the stores as quickly as possible,” says Mangerich. 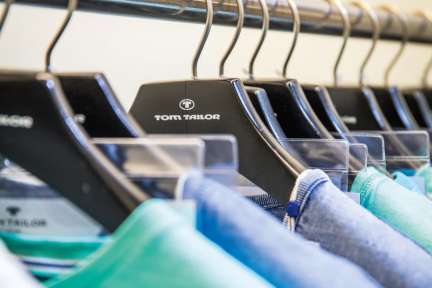 If certain garments are identified as bestsellers, then Tom Tailor can reacquisition the items through flash programs using airfreight with shorter lead-times. This gives Tom Tailor the chance to respond to trends immediately. “When necessary, an airfreight consignment can be transported extremely quickly from the Far East to Hamburg. 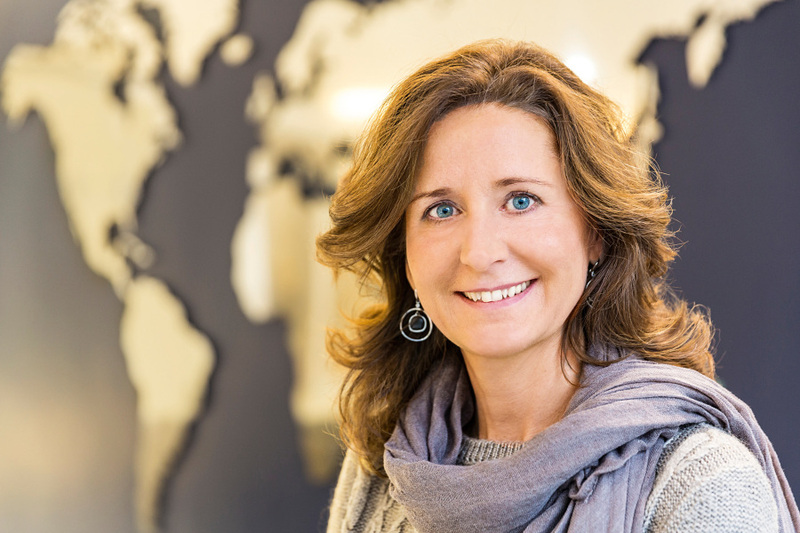 It takes between 24 and 48 hours,” says Britta Lecloux, Head of Air Freight Import at Schenker Deutschland AG. “Another option for speeding up transport are the sea-air solutions from DB Schenker. This involves sending the consignment to Dubai by ship and then forwarding it on from there to Europe by aircraft.” Tom Tailor uses this combination in instances when a supplier cannot complete a delivery on time or when customs authorities fail to release a consignment in time. The up-and-coming collections can be viewed in a showroom in the Tom Tailor company headquarters only a few kilometers from the airport. Britta Lecloux, the fashion-conscious DB Schenker logistics manager, received the exclusive chance to marvel at the new summer collection on display – an opportunity not afforded to everyone. Apart from fashion, the “lifestyle worlds” on more than 1,200 square meters of exhibit space also include accessories like pillows, handbags and shoes. In order to be successful at the point of sale, trends have to be recognized at a very early stage. This is the responsibility of various trend scouts and designers who travel to all the major cities in the world looking for inspirations for the ideas workshop in the Hamburg headquarters. A daily analysis of the sales figures in the company’s stores reveals which products are proving particularly popular with customers and how best to manage the replenishment of stock. Andrea Burmester stands in front of a world map in the foyer. The map is in keeping with the vision of the Tom Tailor Group: “In the medium term, we want to become one of Europe’s leading fashion and lifestyle companies,” says the logistics specialist, who has been a part of the company’s successful development for many years. “The focus continues to be on extending the retail segment in the core markets Germany, Austria, Switzerland, France and the Benelux countries,” says Burmester. With the two umbrella brands Tom Tailor and Bonita as well as apparel in the medium price bracket the company appeals to a large target group. As a result, Emirates and DB Schenker will no doubt continue to be delivering samples to Hamburg Airport in the future – from baby outfits right up to fashion for the young-at-heart, older generation.